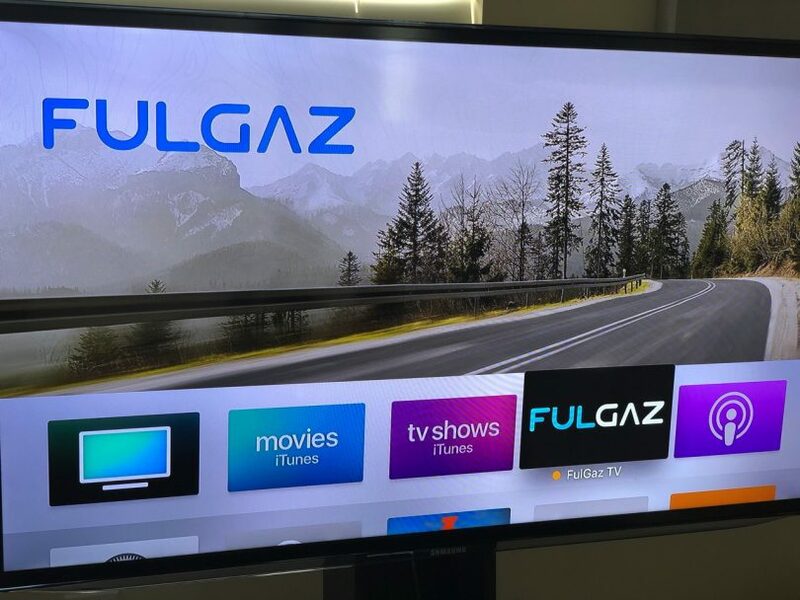 FulGaz today released an Apple TV version of their cycling app. The app is available to download directly from the Apple TV iTunes store today. The app is free to download, however, you do need an active subscription to use it. Subscription is $9.99 (USD) per month or $89.99 (USD) per year. You also get a 14-day free trial before committing. If you are an active subscriber, you should be able to use your current subscription to use the Apple TV version at no extra cost. Apple TV currently supports two Bluetooth connections simultaneously. 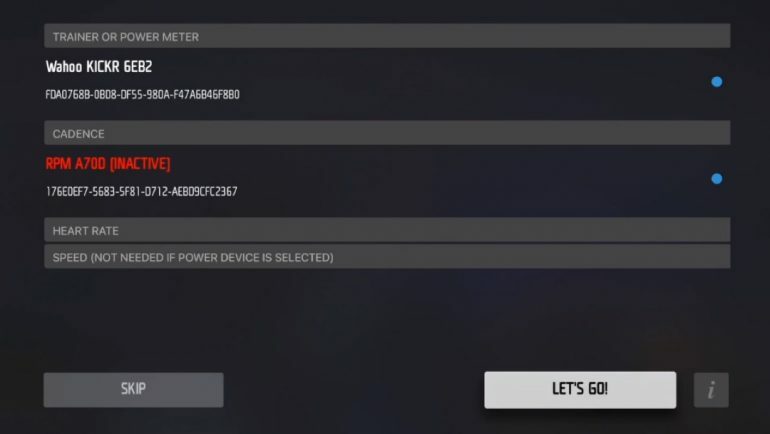 So you can connect your smart trainer and a cadence sensor, but you will not be able to add another device such as a heart rate monitor. FulGaz has a big library of rides from around the world. Once you login, you will see categories that are made for you. There is even a Wahoo Climb approved category. 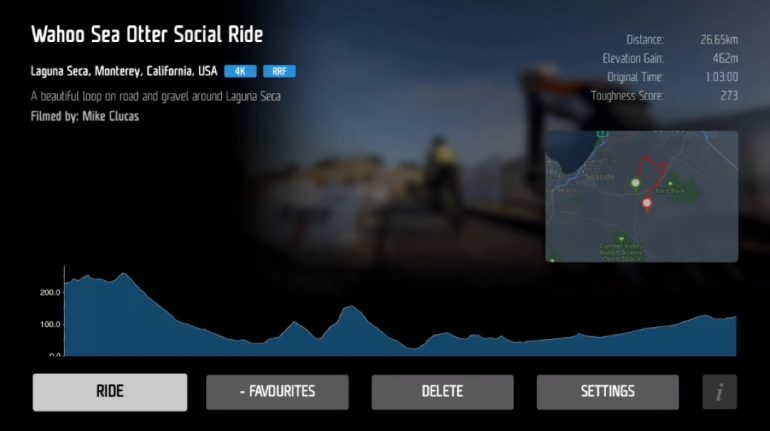 You can also use the search function to search for specific rides. But before you get into all of that, you need to pair your trainer first. That’s the first option you will see when you login to the app. After that, you will be presented with all the rides. 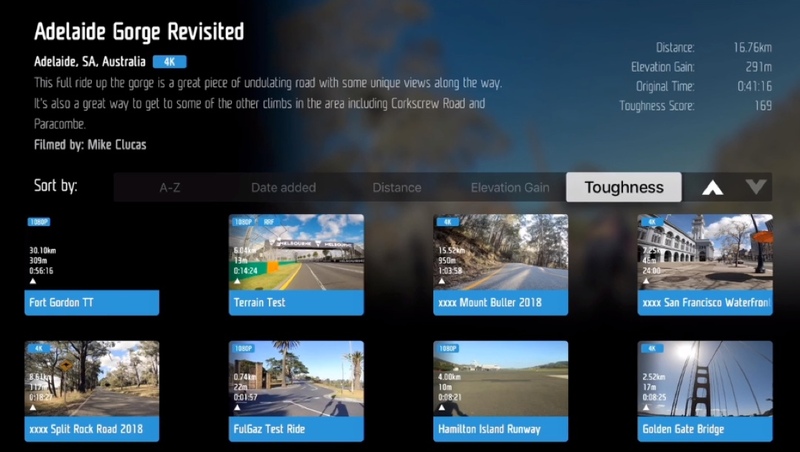 You can view rides by category, or sort by A-Z, date added, distance, elevation gained, or toughness. You can also filter on video quality. 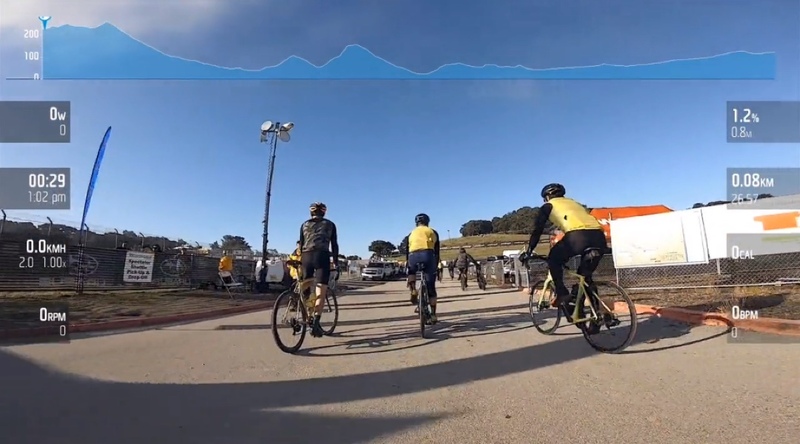 If you have an Apple TV 4k and a supported TV, you can filter on 4k videos only and enjoy the crisp video quality of some of the 4k rides they have available. When you click on a ride, you will see additional information for the ride with a map, elevation profile and distance. 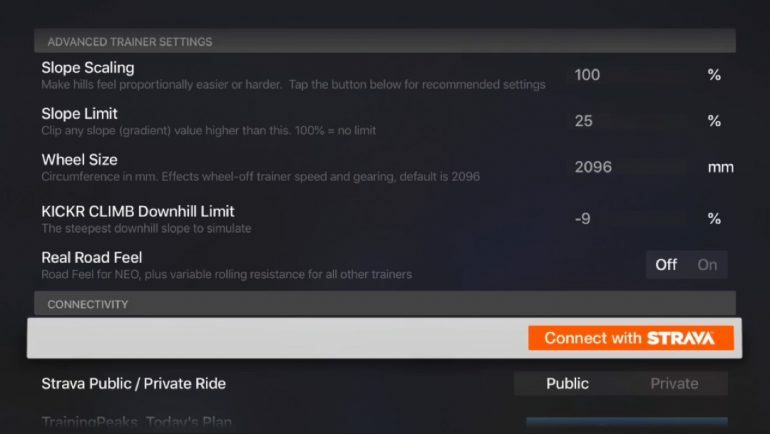 You can also adjust some aspect of the ride and trainer. In this example below, you can adjust the slope scaling to make the ride easier or harder. This is useful if you select a hilly ride and you don’t have the appropriate cassette installed. Scaling it back will make the hills feel a little easier. Basically giving you an extra gear or two. You still have to push the same watts to get up the climbs so this option will not make you any faster. 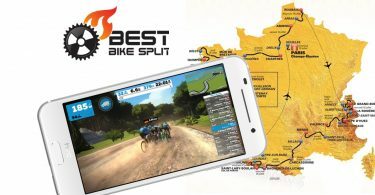 Also, if you have a Tacx NEO, there is an option for real road feel. 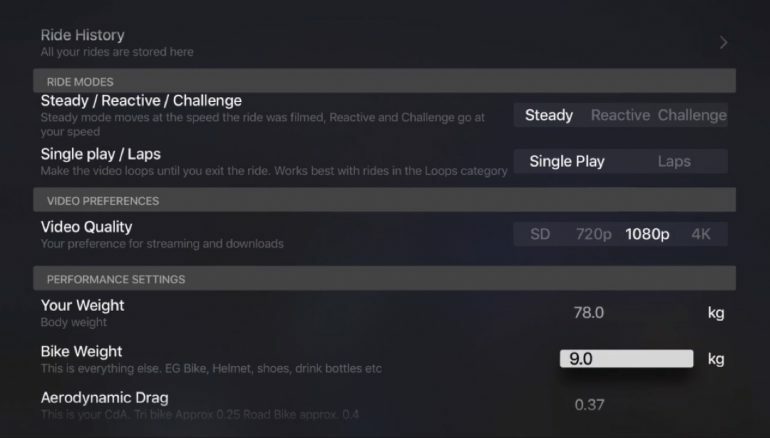 And here is the ride screen: Overall, it’s good to see more companies take advantage of the Apple TV technology. I personally enjoy the simplicity and quickness of the Apple TV and it’s becoming my main tool for training indoor. The only downside is the Bluetooth limitation with the Apple TV. 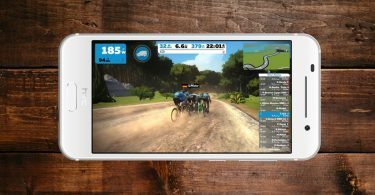 Zwift went around this limitation by using the Zwift Companion app to give you the option to pair additional devices. With FulGaz, you are limited to two devices. Hopefully, Apple expands their Bluetooth support with the next version of Apple TV. But for now, the only way to get around it is by using an ANT+ to Bluetooth bridge like the CABLE. Fantastic. Another competitor on Apple TV. I‘ll give it a try.